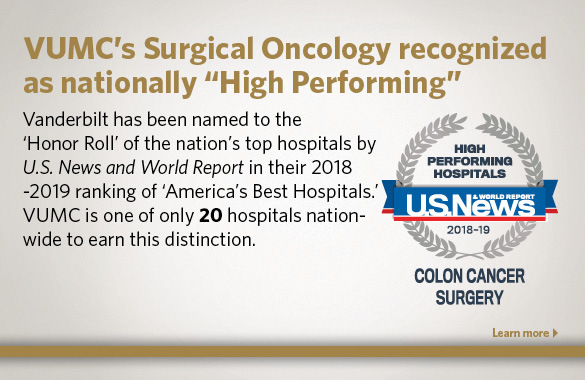 The Vanderbilt Division of Surgical Oncology and Endocrine Surgery, a part of the Vanderbilt Department of Surgery, has quickly become a national leader in comprehensive surgical care. Our emphasis is placed on the evaluation and treatment of patients with benign and malignant tissue disorders. 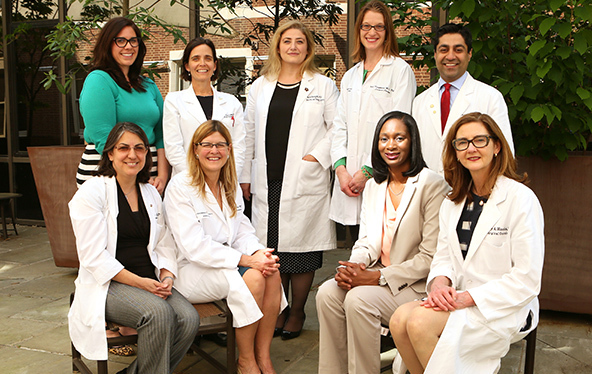 We use a multidisciplinary approach to patient care and work closely to coordinate our efforts with the Divisions of Radiation Oncology, Medical Oncology, Gynecologic Oncology, Hematology, Surgical Pathology, Radiology and other disciplines. 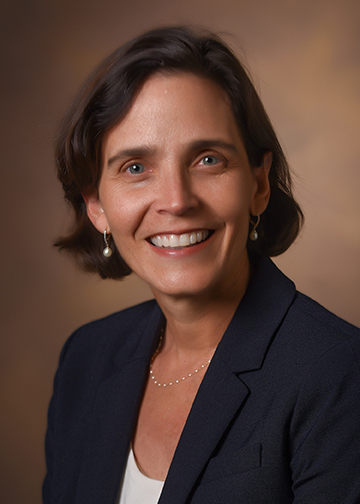 The Division is an integral part of the Vanderbilt-Ingram Cancer Center and the Vanderbilt Breast Center and provides specialized care through our Endocrine Surgery Center and Pancreas Center. Vanderbilt University Medical Center is a leader in our community and region. 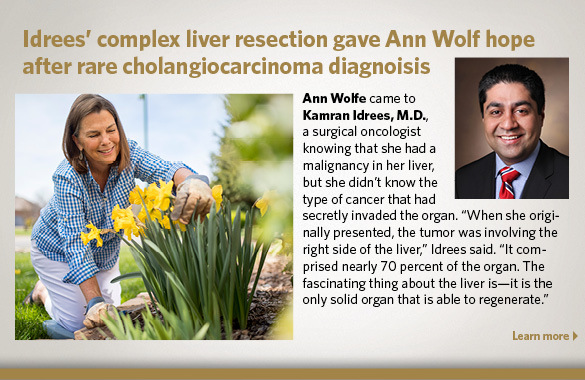 Our growing reputation, award winning faculty, clinical trainees and well funded research result in an organization focused on high quality, compassionate, and innovative patient care.